LB Heartland - Crochet Stores Inc. 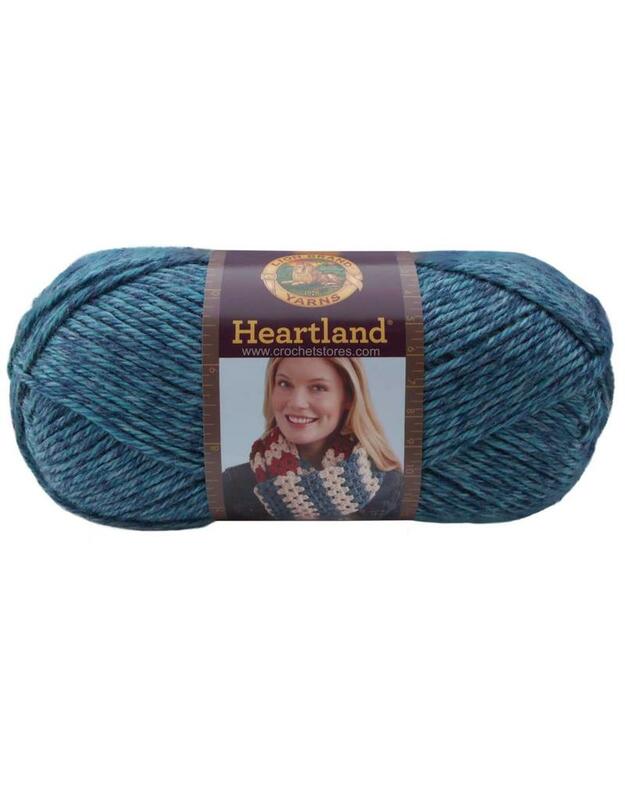 This sensationally soft, premium acrylic comes in heathered and tweedy shades inspired by the natural beauty of the American landscape. 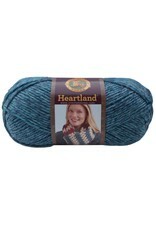 The subtle shades of this yarn suggest landmarks like the Redwood Forest, the Everglades, and Yosemite National Park. 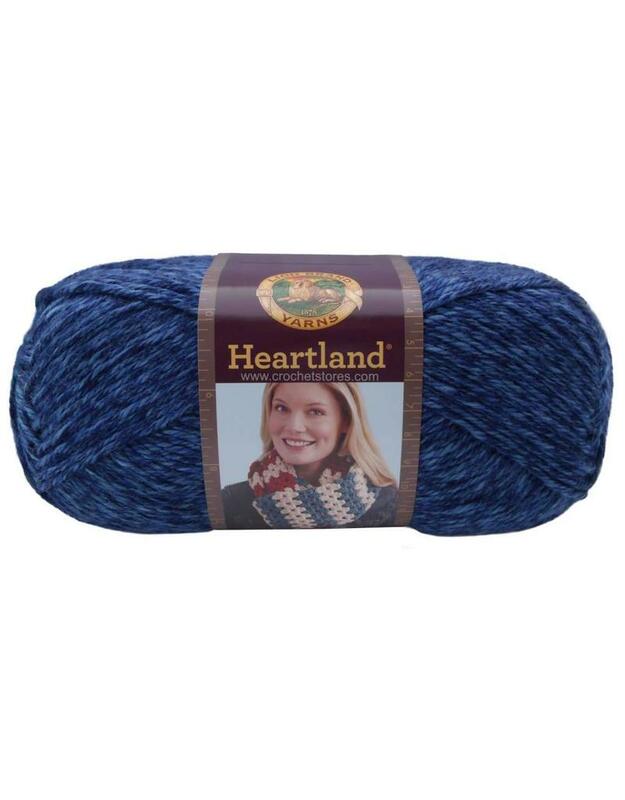 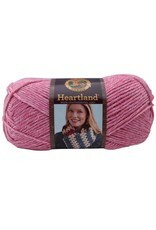 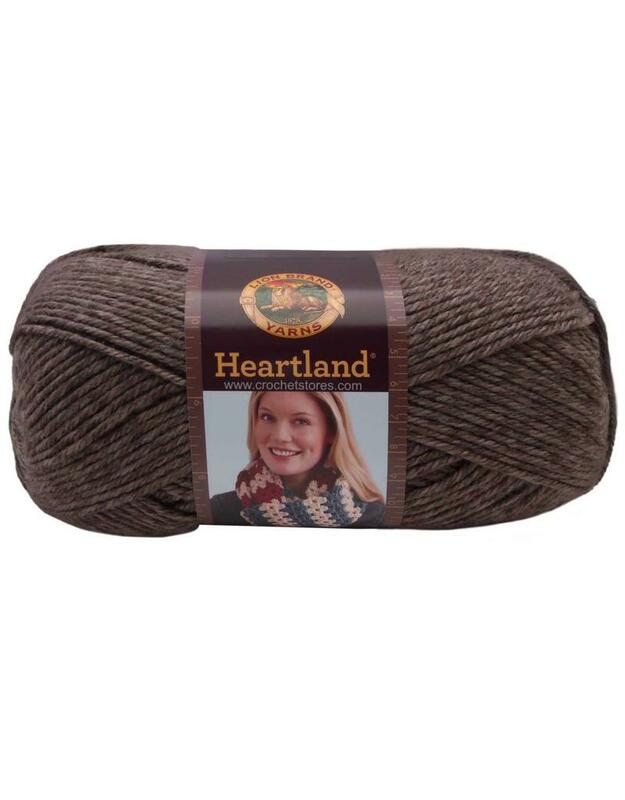 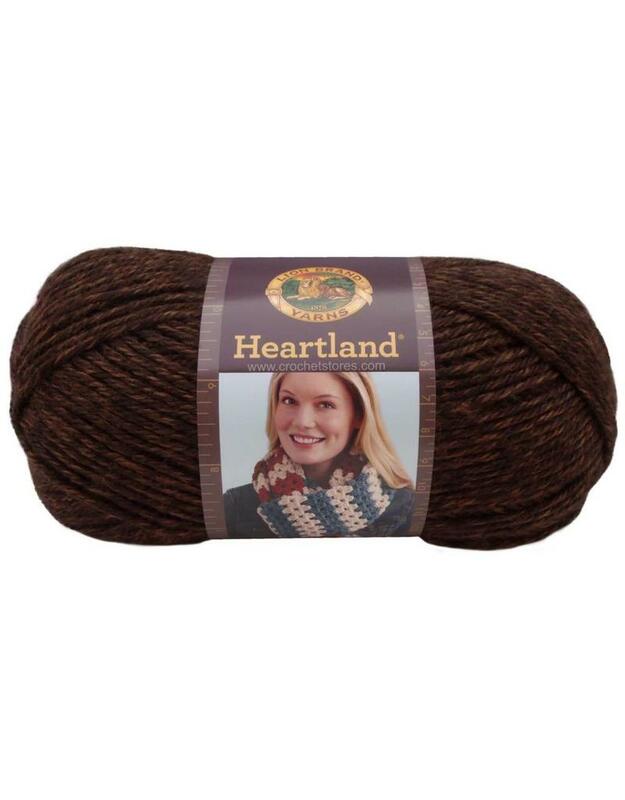 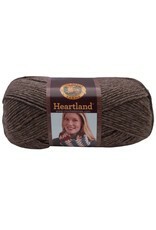 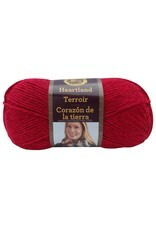 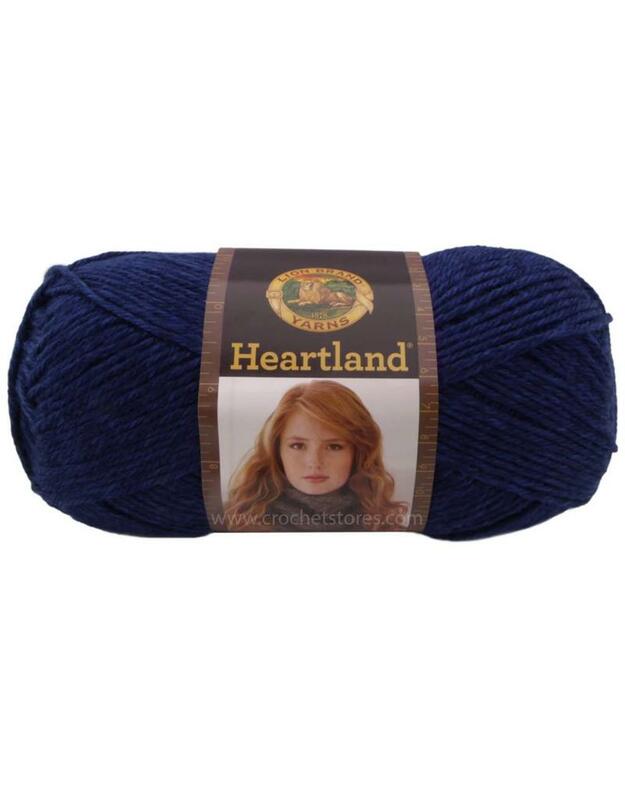 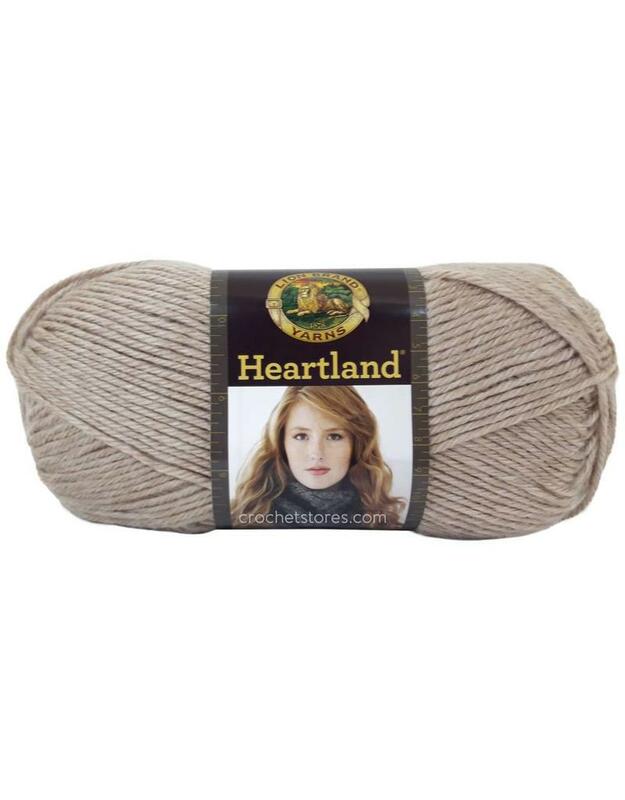 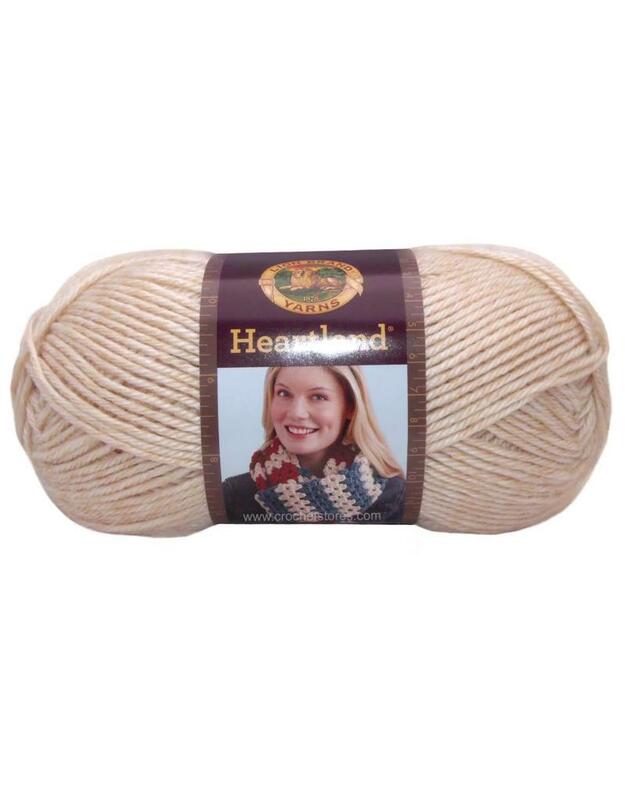 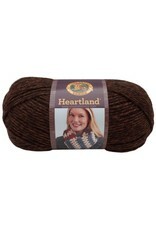 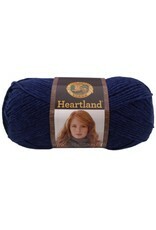 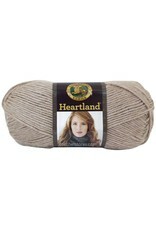 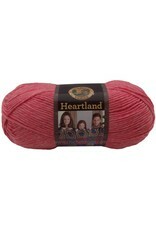 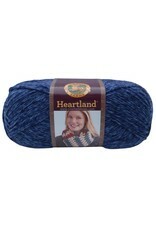 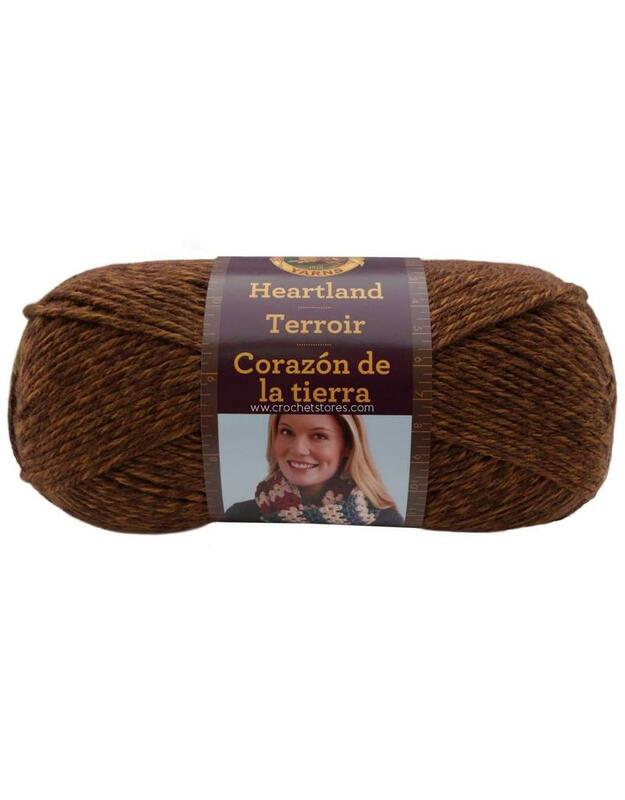 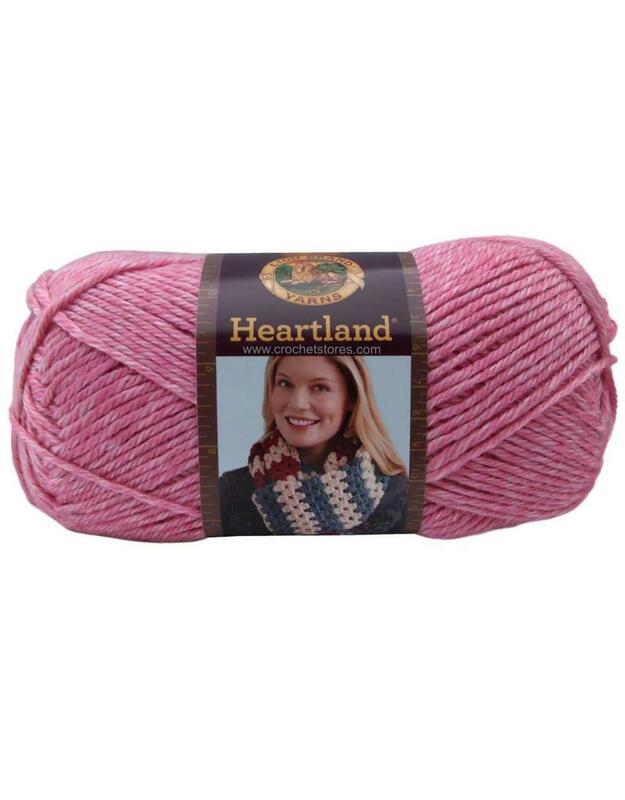 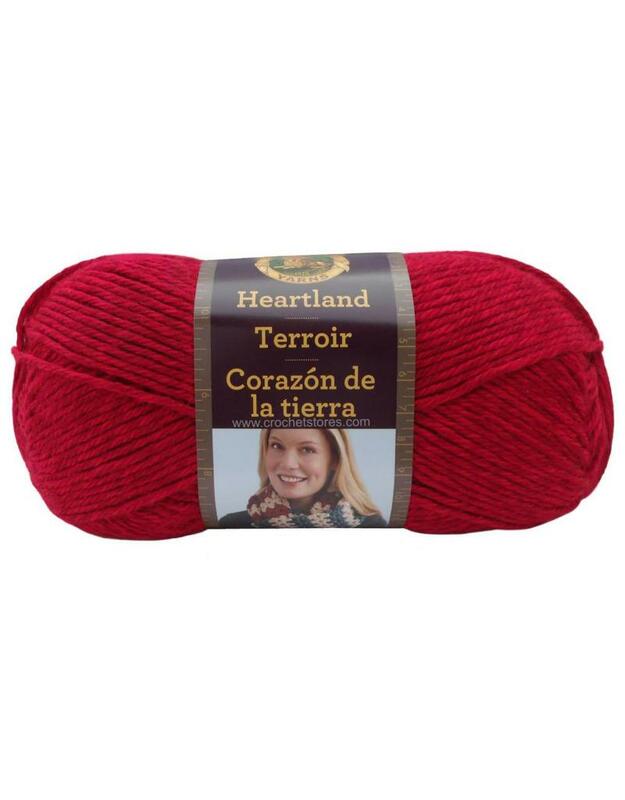 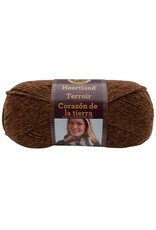 Made in America, Heartland® is an easy-care yarn that is perfect for garments, afghans and accessories.